Nauru gained independence on 31 January 1968 and its former UN Trust Status terminated on the same day. Chief Hammer de Roburt, a key figure in pre-independence politics, was elected Nauru's first President. Although not President without interruption, he dominated island affairs until his death in 1992. In 1970 Australia, New Zealand and the UK handed over their joint control of the island's phosphate operations to the Nauru Phosphate Corporation. Nauru attracted international attention in 2001 by agreeing to a request from Australia to accommodate asylum seekers bound for Australia. The asylum centre closed down in early 2008 following a change in Australian government policy. It is not known when Nauru was first settled, but the original inhabitants were probably from the neighbouring area. The islanders were divided into twelve clans each with a distinctive dialect. It was European missionaries who settled on one dialect, which then became the dominant local language. Nauru was first visited by Europeans in 1798 and originally called Pleasant Island. 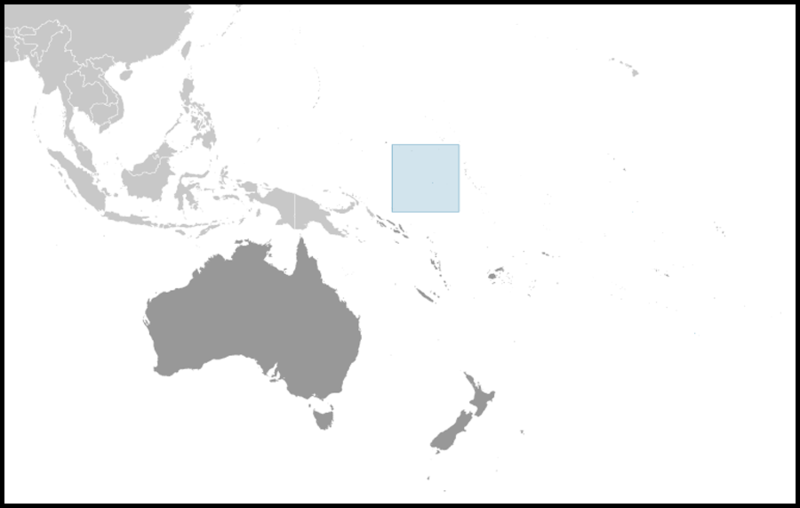 In 1886, as the pace of western colonisation accelerated in the South Pacific, Nauru was allocated to the German sphere by a British-German agreement. In the 1890s the island's value was increased through the discovery of phosphate. In 1914, with the outbreak of war between Britain and Germany, Australian forces occupied the island. 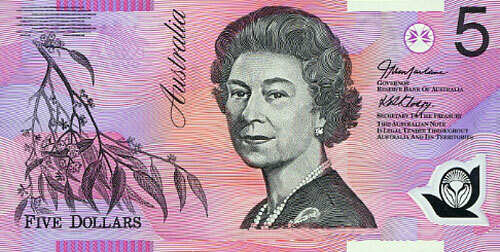 In 1919 it became a British mandated territory under the League of Nations, administered by Australia. Extensively damaged, and its population severely depleted in World War II, the island became a UN Trust Territory in 1947, again administered by Australia. Large-scale mining of the island's phosphate began under the supervision of the British Phosphate Commission in 1920. Nauru is a member of the Pacific Islands Forum, the Secretariat of the Pacific Community (SPC) and of the South Pacific Applied Geoscience Commission (SOPAC). Nauru maintains close relations with Australia (which has long been a second home to most Nauruans) and New Zealand, and also with Kiribati, home of many of the labourers in the phosphate industry. Nauru is a special member of the Commonwealth. It joined as a special member after gaining independence in 1968 and was a full member from May 1999 to January 2006. It is also a member of the Asian Development Bank, UN ESCAP and other specialised agencies. Nauru has a particular interest in international environmental issues, including climate change. Nauru is associated with the EU through the Cotonou Agreement and is member of the African Caribbean and Pacific Group. Relations between the UK and Naura are warm, but rather limited. The British High Commissioner in Suva, Fiji, is also accredited to Nauru. 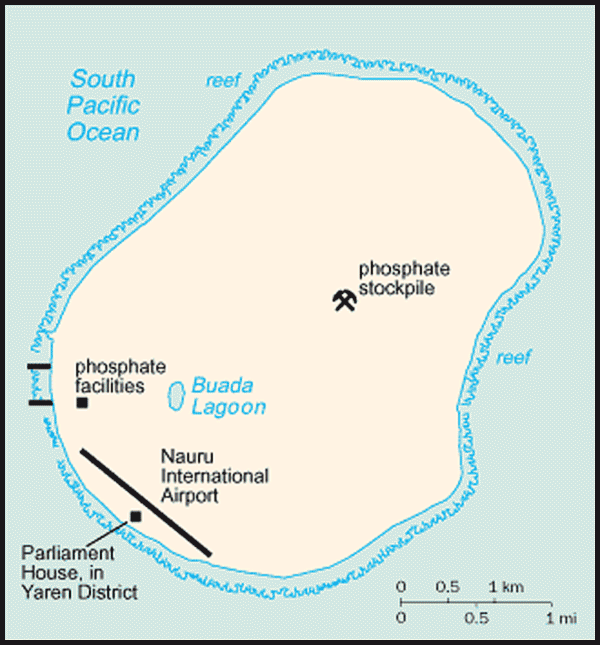 Nauru is one of the three great phosphate rock islands in the Pacific (the others are Banaba in Kiribati and Makatea in French Polynesia). Nauru's terrain consists of a sandy beach rising to a fertile ring around raised coral reefs with a phosphate plateau in the centre. There is a small lagoon, the Buada Lagoon. Nauru's Exclusive Economic Zone (EEZ) extends over more than 320,000km. The climate is tropical with occasional cyclones and a rainy season from November to February. Daytime temperatures range from 80-98F. There is 80% humidity and about 80 inches of rain per year. Vegetation consists mainly of coconut palms, some hardwoods, scrubwood and some vegetable production, and is limited to the coastal plain. Some secondary scrub is also found on the mined plateau. Bird life has been reduced by the mining. Frigate birds are traditionally hunted and tamed. Nauru is a Republic, with a written constitution and a legal system reflecting Australian and Commonwealth influences. It is a parliamentary democracy, with a unicameral parliament of 18 seats. Nauru does not have a formal structure for political parties; candidates typically stand as independents. 15 of 18 members of the current parliament are independents and alliances within government are often formed on the basis of extended family ties. Three parties that have been active in Nauru politics are the Democratic Party, Nauru First and the Centre Party. The Parliament elects a president from amongst its members, who appoints a cabinet of 5-6 people. The President is both the head of state and head of government. In recent years the Nauru government has been plagued by political instability and allegations of poor financial management. The constant jockeying for power by the 18 members of parliament has been the principal cause of the instability. There have been regular changes in government, most frequently resulting from parliamentary motions of no confidence. Nauru briefly enjoyed political stability between 2004 and 2007, as the government pursued austerity measures and reform of the public sector with assistance from the Pacific Islands Forum Secretariat (see economy, PRAN). Elections took place in August 2007 and President Scotty’s Government was re-elected for a second term. However key members of the Scotty government became disenchanted with progress and forced a no-confidence vote in December 2007. A new Government was subsequently formed under the leadership of President Marcus Stephen. The Stephen government enjoyed a narrow majority in parliament and was soon facing a motion of no confidence. In a move to prevent the motion Ridell Akua the Speaker of the House resigned and David Adeang, former Minister of Foreign Affairs in the Scotty government was appointed in his place. Adeang used a series of procedural devices to reduce the government’s majority, including manoeuvring a vote that barred dual nationals from holding office. As a result two government ministers were ordered to vacate their seats. On April 7, the Supreme Court ruled that the vote was illegal and ruled in the government’s favour. 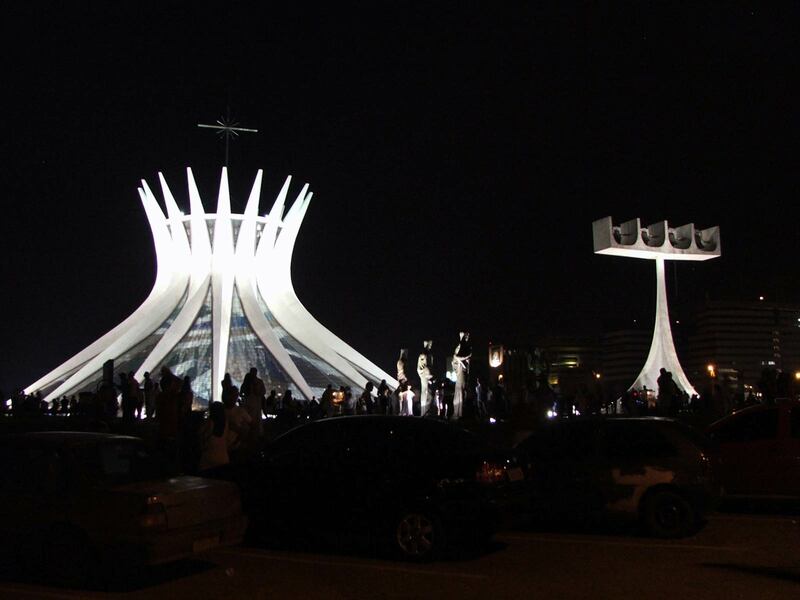 On April 18, President Marcus Stephen declared a state of emergency and called for snap elections on 26 April 2008 to break the parliamentary stalemate. The Stephen led government returned to power claiming twelve of the eighteen seats in parliament with three newly elected members replacing opposition members who had lost their seats including Speaker of the House and former Foreign Affairs Minister in the Scotty Government, David Adeang. Human rights in Nauru are generally good.